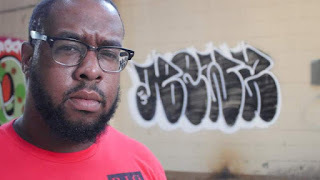 I talk with hip-hop artist Ant The Symbol, he continues to experiment with new ways to bring the funk to life in his own way. A sense of a certain deterministic experimentation. Whether you’ve heard Ant’s music before or not, be sure that you check it out!